Irondale, AL (EWTN) –This afternoon, the 11th Circuit U.S. Court of Appeals in Atlanta ruled against EWTN Global Catholic Network in its long-running battle against the government’s insurance mandate requiring employer-sponsored health plans to provide coverage for contraception, sterilizations and abortion-inducing drugs. A three-judge panel issued a 2-1 decision more than a year after oral arguments before the Appeals Court. In the majority opinion, the Court stated "We accept the plaintiffs’ sincere belief . . . that the accommodation puts them to a choice between honoring their religious beliefs and facing significant penalties. We nonetheless conclude that the accommodation imposes no substantial burden." EWTN filed its original lawsuit Feb. 9, 2012 against the Department of Health & Human Services, HHS Secretary Kathleen Sebelius, and other government agencies seeking to stop the imposition of the contraception mandate as well as asking the court for a declaratory judgment that the mandate is unconstitutional. The Attorney General of the State of Alabama filed a motion to join EWTN March 22, 2012 as a plaintiff in the lawsuit. That lawsuit was dismissed pending the final HHS mandate rules. The final rules promulgated in July 2013 granted no relief to EWTN. 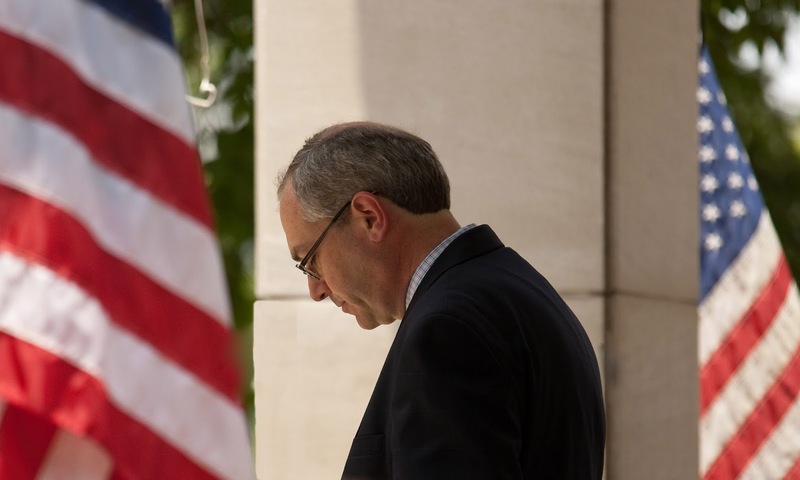 In October 2013, EWTN and Alabama Attorney General Luther Strange joined together to challenge the unconstitutional HHS mandate. A federal judge ruled against EWTN in that case as well. Hours after the US Supreme Court decision in the Hobby Lobby case in June 2014, the 11th Circuit granted EWTN an emergency injunction, protecting EWTN from the mandate while it filed an appeal. Today, a different panel of judges rendered a split decision, voting 2-1 against EWTN. In a blistering dissent, Judge Gerald Bard Tjoflat stated: "The majority runs roughshod over the sincerely held religious objections of Eternal Word Television Network," and concluded that "at bottom, the majority’s reasoning takes aim at the heart of RFRA (the Religious Freedom Restoration Act) itself." EWTN Global Catholic Network, in its 35th year, is the largest religious media network in the world. EWTN’s 11 networks broadcast in multiple languages 24 hours a day, seven days a week to over 264 million television households in more than 145 countries and territories. EWTN services include direct broadcast satellite television and radio; AM & FM radio networks transmitted through SIRIUS/XM, iHeart Radio, and over 500 domestic and international radio affiliates; a worldwide shortwave radio service; the largest Catholic website in the U.S.; electronic and print news services, including “The National Catholic Register” newspaper, and two global wire services; as well as a publishing arm. 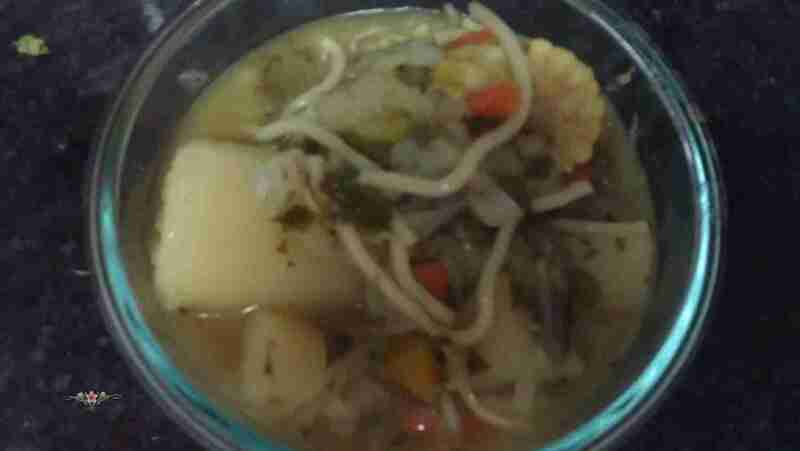 The Peruvian version of the Italian minestrone is green. It does not contain beans other than green beans. This recipe calls for chicken stock. Beef stock would be preferable and outside of Lent, using lamb meat or beef will make it even tastier. Depending if you serve this soup as a side or main meal it can serve six or more people. 3 fresh corn on the cob, cut into small rounds. Use 1 cup of frozen corn off the cob if fresh is not available. 1 large yuca (cassava) fresh or frozen, if available. NOTE: Substitute 1/2 cup Pesto for the basil, olive oil and Parmesan cheese if you would like. Place the stock/broth or water in a large soup pot. Add all the ingredients except the basil, olive oil, Parmesan cheese or pesto. Bring to a boil and then lower heat and simmer for approximately an hour. During the last 10 minutes, cook the pasta. Add to the soup pot, blend and add the basil/olive oil or Pesto. Serve and top with the grated Parmesan cheese.